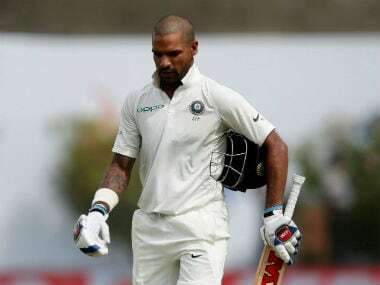 The BCCI announced the annual contracts late on Thursday night with Dhawan and Bhuvneshwar, who no longer are certainties in all three formats, being dropped from the A+ category where a player gets a retainer of Rs 7 crore. 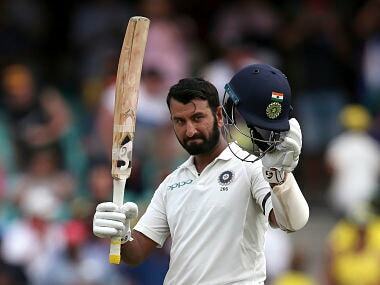 A-plus category players get Rs seven crore, while A category, to which Pujara currently belongs, comes with a pay cheque of Rs five crore. 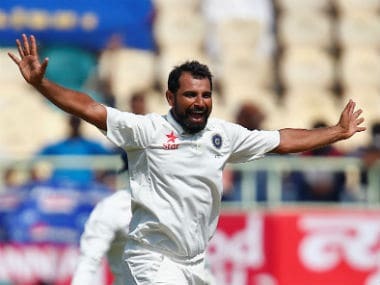 The BCCI had earlier kept Shami's contract on hold following accusations of adultery, domestic violence, and match-fixing from the pacer's wife Hasin Jahan.